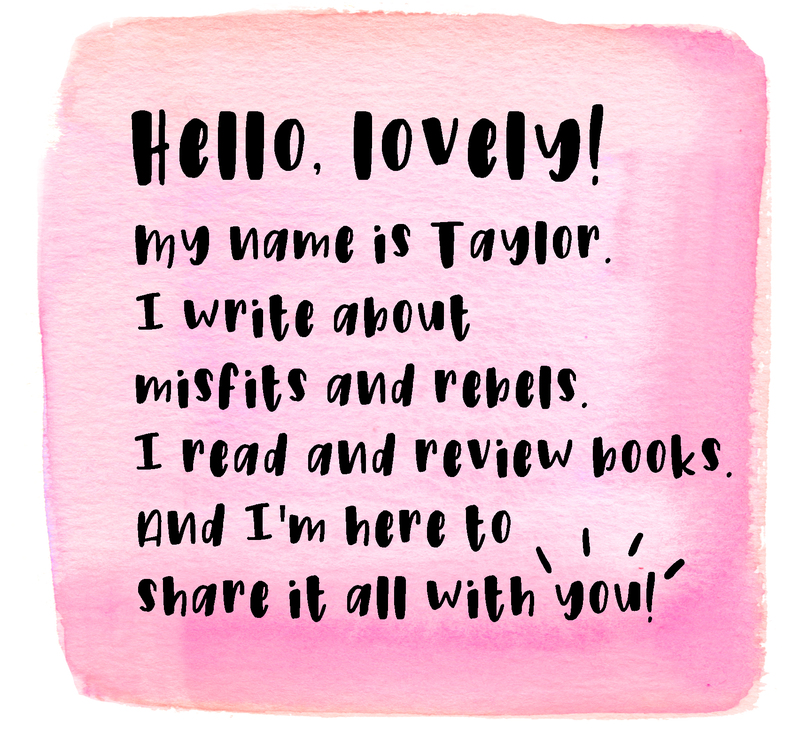 One of the most original performance poets of her generation, Melissa Lozada-Oliva has captivated crowds across the country and online with her vivid narratives. 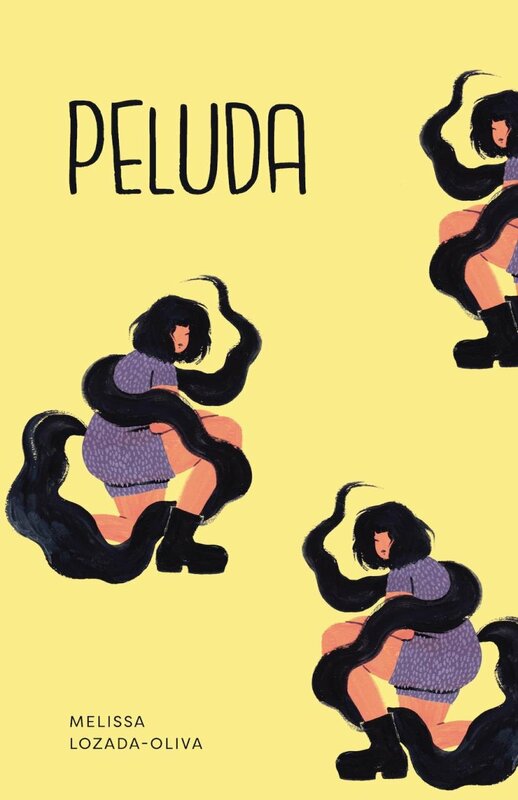 Humorous and biting, personal and communal, self-deprecating and unapologetically self-loving, peluda (meaning “hairy” or “hairy beast”) is the poet at her best. The book explores the relationship between femininity and body hair as well as the intersections of family, class, the immigrant experience, Latina identity, and much more, all through Lozada-Oliva’s unique lens and striking voice. Peluda is a powerful testimony on body image and the triumph over taboo. happy weekend ✨ I only have about 50 pages left in midnight at the electric and it’s starting to get REAL emotional. I imagine I’ll be in tears by the end like all stories by Anderson 🙃 what are you currently reading?